Common milkweed may be shunned by many landowners and gardeners, but monarch butterflies not only love it, it is absolutely essential for their life cycle. Common milkweed can quickly form exclusive clones via rhizomes that sprout new plants along their length. The pod and seeds of a milkweed plant are photogenic. An annual war is forming up on the canals and ditchbanks, fields, farms and backyards all across the country. On the one side is a pretty pink wildflower called common milkweed. Landowners are on the other side, armed with an array of chemicals loaded into tanks pulled by tractors, carried by ATVs or even by backpacks, and marking their battlelines with blue dye. Anything short of milkweed annihilation seems to be unacceptable. 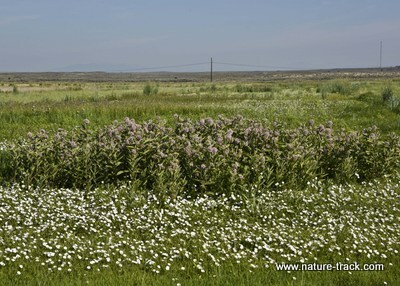 It is easy to see why landowners might resent this native plant. It is a perennial that not only reproduces through copious seed production but by rhizomes as well. Rhizomes are lateral roots that shoot from the mother plant at an astonishing rate and form numerous new sprouts. 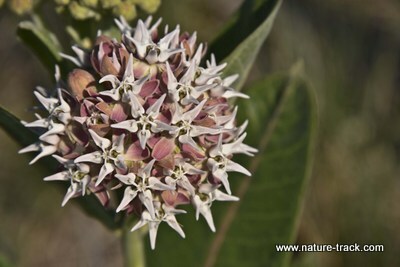 They can quickly create a milkweed colony where other plants cannot grow. To see where milkweed gets its name, cause a little injury to a milkweed stalk. A sticky white sap will immediately begin to ooze out and run down the stem, much like a milky tear. This milky sap is full of toxins known as cardiac glycosides, making this plant poisonous to most animals, humans included. Milkweed has several redeeming qualities though. First, the pink five-petaled flowers form up in a pretty globe on top of handsome green foliage. 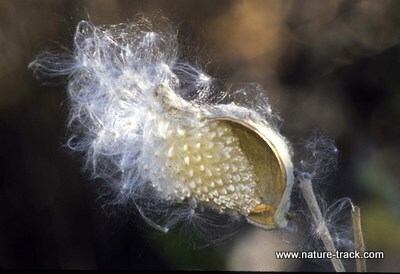 Second, milkweed is attractive to many beneficial insects, providing pollen, nectar and escape cover. Third, milkweed is the host, the only host, to monarch butterfly caterpillars which can absorb the toxins making themselves poisonous in the process. The relationship between milkweed and monarchs is similar to that between sagebrush and sage-grouse. The plant thrives without the animal, but the animal’s biology is hardwired to the plant. 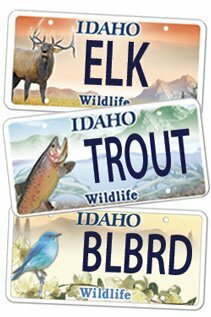 It’s that third one that should give pause to the war on milkweed. Monarch numbers are dropping fast, and researchers tie it directly to the decline of common milkweed. To save a milkweed is, quite possibly, to save a monarch and thus a species. Despite its beautiful flowers and foliage, despite the fact that the late summer seedpods are works of art, even despite the fact that monarchs must have them, for me, our native milkweed is not a plant to welcome in a small backyard. Once, in an attempt to do my part for monarch conservation, I allowed, even encouraged, a single milkweed plant in my garden. By the second year, I had milkweed runners 12 feet from the mother plant. Feeling two-faced, yet fearing a hostile takeover, I too went to war and battle this same plant today. 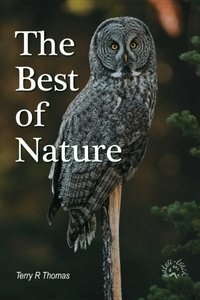 Its aggressive nature may be best suited for fields and woodlands. There are other species of milkweed, such as butterfly milkweed, that will still satisfy a monarch caterpillar yet won’t overwhelm the garden. If milkweed existed for only one reason, as life support for monarch butterflies, for me that would be enough reason to preserve and even perpetuate it. It would be hard to imagine a world where monarchs no longer fly simply because humans were intolerant of the plant that sustains them.